Be a part of this fabulous event sponsored by the grande dame of perfume, Guerlain. 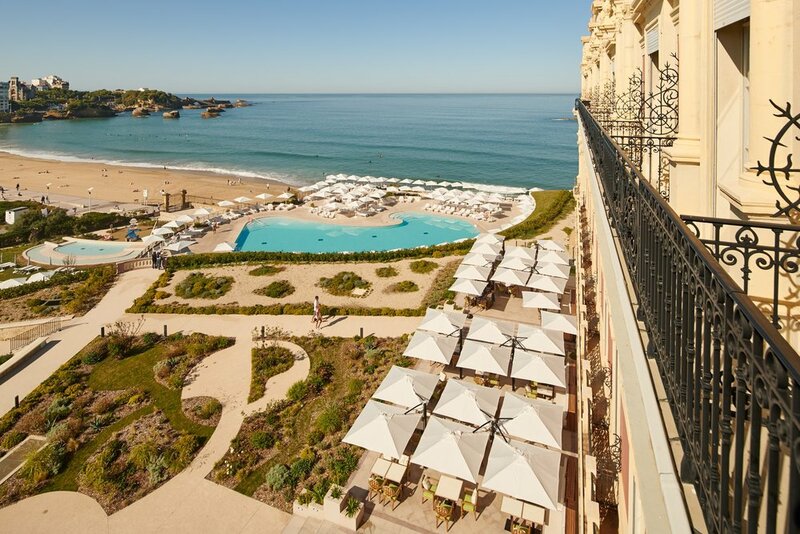 Stay at the magnificent 5 star Hotel du Palais Biarritz, the former Imperial Mansion with a history of royal guests including Queen Victoria and Tsar Alexander II. This prestigious two day international tournament is full of glamour, international flavour and fine golf. This is a self-drive holiday and is the perfect addition to any European travels you may already have planned. From €1,850 twin-share. Single supplement of €250. Check in to the magnificent 5 star Hotel du Palais for 4 wonderful VIP nights. Relive the glory years of this legendary seaside resort, home to members of the aristocracy and the art world. One cannot fail to fall under the spell of elegance and the legendary ‘art of living’ at the Hotel du Palais. If you arrive by lunchtime, join your On The Tee host, Meredith Holmes for a practice round at Golf du Biarritz Le Phare. 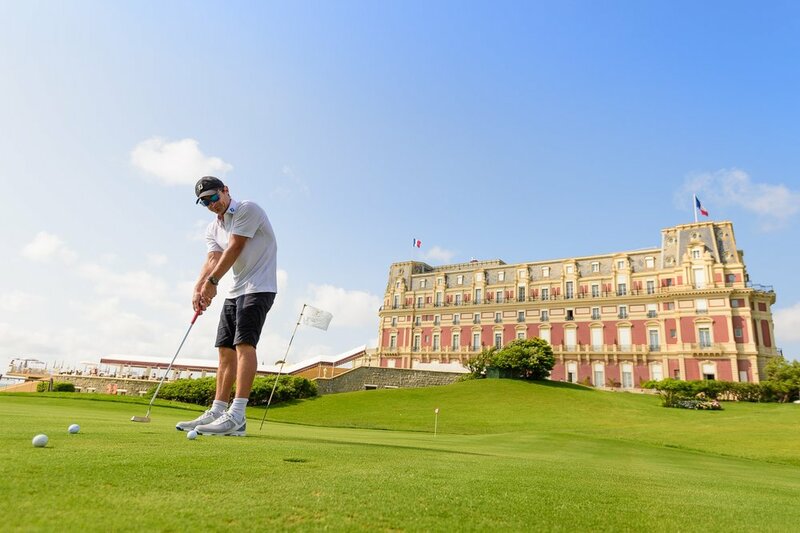 A truly beautiful course, Golf du Biarritz Le Phare is a much cherished golf club, no doubt due to its exceptional panoramic views and its links to the imperial past. Here is your chance to get a sneak preview of the course, enjoy it and take notes for when you play it in the tournament. Alternatively, put on your walking shoes and grab your camera, to get the best view of Biarritz with a visit to the Rocher de la Vierge. Napoleon III had this amazing idea to hollow out this stone surrounded by reef. And once completed he added a walkway linking it to the cliff and added the Virgin Mary! 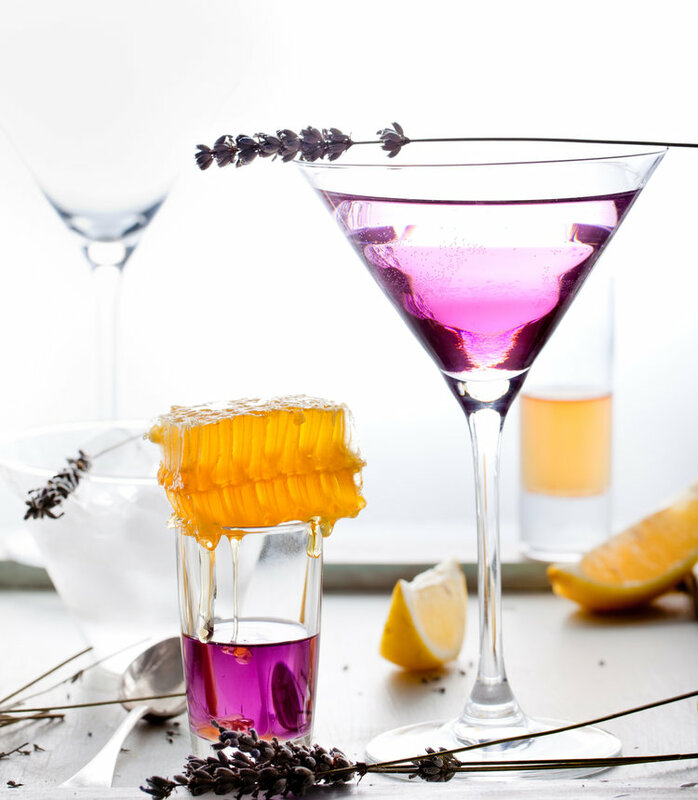 Take your time to explore the village and have a nightcap before joining the group for dinner nearby. Everybody’s favourite, San Sebastián is a resort town on the Bay of Biscay in Spain’s mountainous Basque Country. 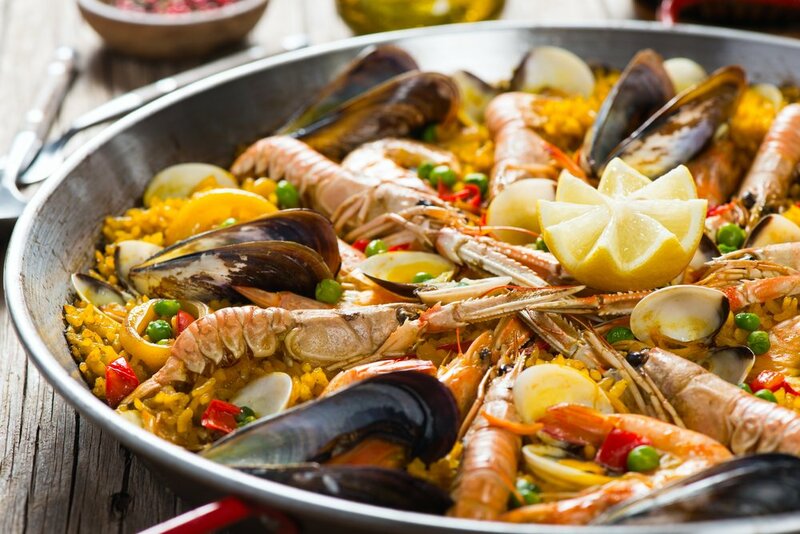 It’s known for beaches framed by a picturesque bay front promenade, a cobblestone old town and vibrant pintxo ( Basque tapas) bars, pairing local wines with regional tapas. When it comes to food, no other city quite compares. We take a 2 hour guided walking tour on arrival followed by some local tapas for lunch. The rest of the afternoon is yours to explore this vibrant town and meet a few locals. Our visit happens to coincides with the International Film Festival, Zinemaldia, the most cosmopolitan event on San Sebastien’s calendar, so don’t be surprised should you spot a movie star or two or an up and coming movie director. In the Roaring Twenties Tom Simpson was instructed by the golf mad Duke of Windsor to create the most beautiful course in the world, known today as Golf de Chiberta. We get the chance to judge for ourselves with the first round of the tournament taking place at Golf de Chiberta. The format for the tournament is stableford. 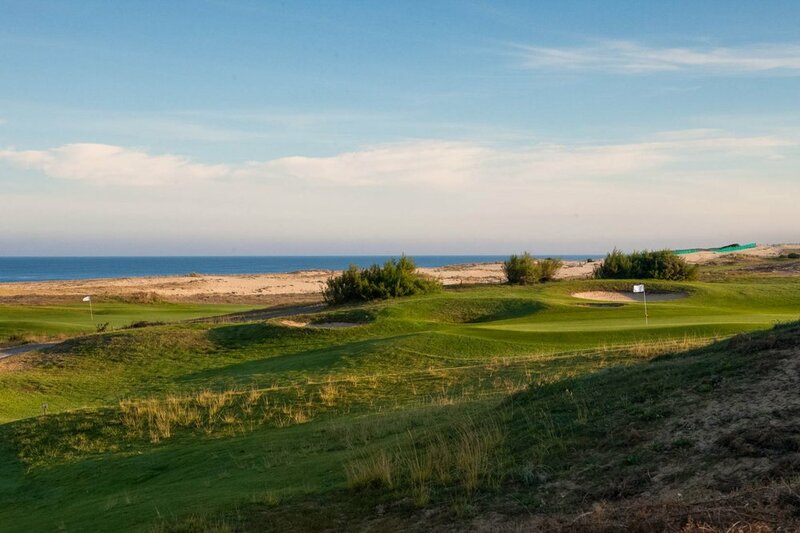 You’ve had a chance to play on the course - Golf du Biarritz Le Phare. Now you need to go all out in the final day of the tournament. Sponsored by one of the oldest perfumers in the world, Guerlain promises to the make the prizes worth fighting for. We bid farewell after breakfast and leave with fond memories and new golfing friends. This is a self-drive trip. Please complete and return the booking form, an invoice will be issued for the deposit of AU$1000. Payment of the deposit secures your place. For full Terms and Conditions please click the button at the top of the page.